China is upgrading its anti-submarine fleet, introducing a new ship with capabilities that would further hamper any US pivot to the Pacific. 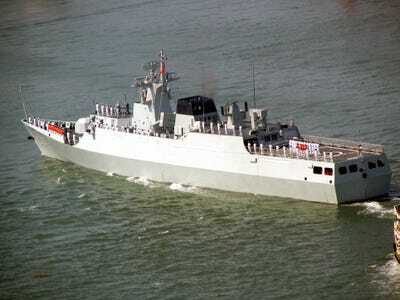 One of the major defensive gaps within the Chinese navy has been in anti-submarine warfare (ASW). This gap has left China’s growing fleet vulnerable to attacks from its neighbours’ quickly expanding submarine capabilities, as well as the US’s highly advanced submarine fleet. Beijing has taken stock of this strategic weakness. China recently commissioned the Zhuzhou, the first corvette to enter the Chinese navy that’s specifically designed for ASW. “ASW has long been considered one of the gaps for the Chinese and this is an attempt to fill one of those gaps,” Eric Wertheim, author of Combat Fleets, told USNI News. 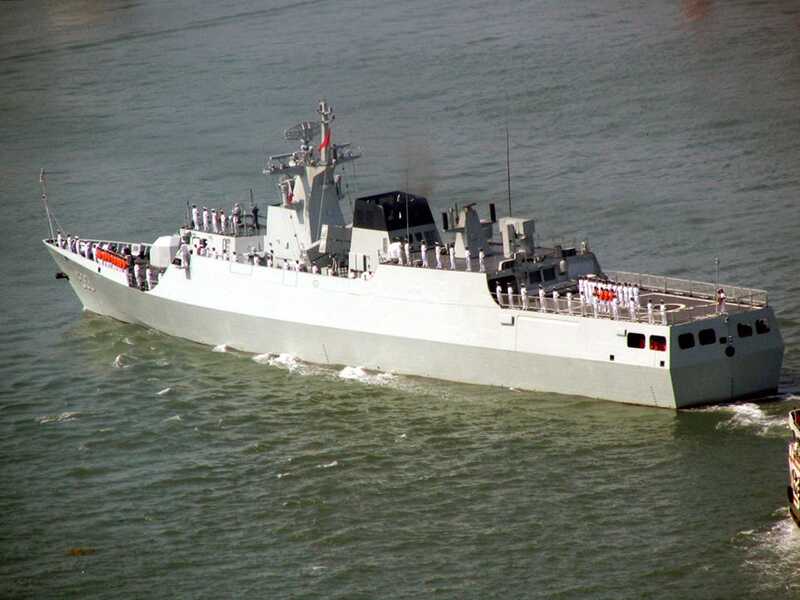 The Zhuzhou is the 18th Jiangdao-class missile corvette within the Chinese fleet, although it is the first one dedicated to ASW. Beyond the Zhuzhou, an additional four Jiangdao corvettes are being outfitted with equipment that aids in submarine detection, like variable-depth sonar arrays. These advancements come during an upsurge in China’s own submarine development. China now has one of the largest attack submarine fleets in the world, composed of six nuclear-powered attack vessels alongside 53 diesel-powered submarines. Additionally, China has three nuclear ballistic “boomer” submarines that grant China second-strike nuclear capability. Second-strike capability is the to launch a nuclear attack on a target after having been the target of a nuclear exchange. Currently, these submarines are able to target the continental US from the mid-Pacific. These naval upgrades come as China’s neighbours are also attempting to upgrade their navies. China is locked in territorial disputes with nearly all of these countries. Russia has so far delivered six Russian Kilo-class diesel electric attack submarines to Vietnam. This delivery could have played a role in China’s decision to upgrade its ASW capabilities. Vietnam and China are locked in a maritime conflict over the Paracel and Spratly Island chains that has threatened to turn violent at times, as when China moved an oil rig to waters inside Vietnam’s exclusive economic zone this past summer. China’s ASW capabilities are likely also aimed at the US shift to the Pacific. Currently, the US bases nuclear attack submarines on the Pacific island of Guam. However, a defence deal between the Philippines and the US could lead to American submarines moving right on China’s doorstep. Beijing’s sudden introduction of ASW-capable craft shows that China is working to close any security gaps that the US or other regional rivals may be able to exploit.